Jennifer Aniston “felt terrible” after eating a burger as it turned her stomach . The actress has glossy hair and clear skin, which she puts down to her healthy lifestyle. She enjoys exercising, drinks a lot of water and ensures her diet is tip top. The effect her regime has on her body was brought home to her when she ate fast food while with her fiancé Justin Theroux. “I’ll never forget when Justin and I were on a road trip and we were so hungry. The only thing around was McDonald’s. I think I ordered a Big Mac. 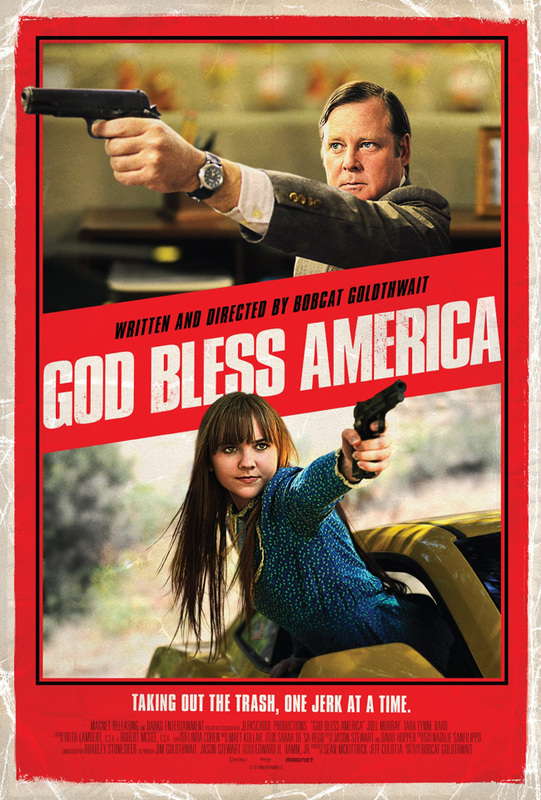 Wow, my body did not react well to that!” she told nymag.com “It was like putting gasoline in a purified system. Jennifer Aniston said she has a purifed system. 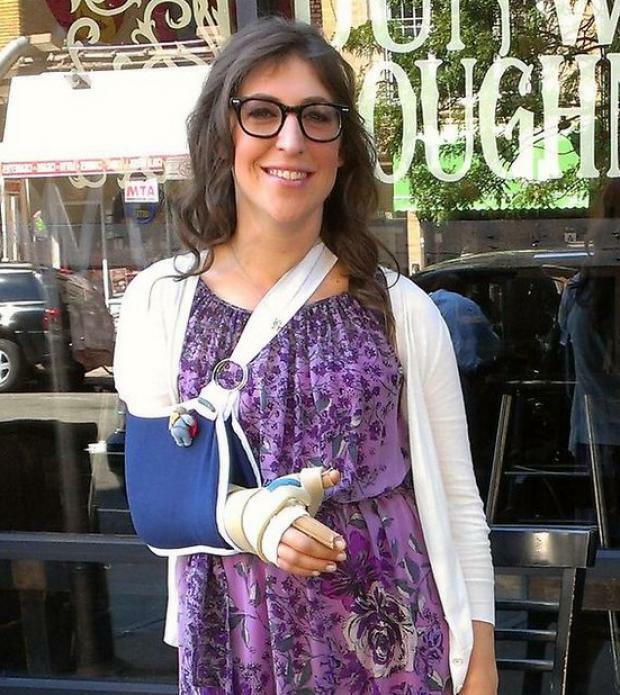 The Big Bang Theory star Mayim Bialik just announced that she’s divorcing Michael Stone, her husband of nine years. She made it clear that their alternative style of parenting called “attachment parenting,” which she wrote about in her book Beyond the Sling, in which she revealed that she still breastfeeds Fred, who is nearly 4, and said she and her husband sleep on the floor in a family bed with the two boys. did not cause the split. Bialik did not mention the 10- year marriage California divorce laws.. Which creates a much bigger divorce bang. Beyond the sling. During an interview this week with a French TV station, actor Will Smith said he supported the idea of paying higher taxes — but he was shocked when the reporter told him about a proposal from France’s new president to raise the marginal tax rate to 75 percent. That’s when the interviewer mentioned that France could have a 75 percent tax rate on income over one million Euros. Russell Brand is set to make up to £20million from his divorce from wife Katy Perry, according to reports. The comedian is in line for the huge lump sum in a 50/50 split of the couple’s earnings even after just 14 months of marriage. Brand, 36, and Perry, 27, didn’t sign a pre-nuptial agreement when they married in October 2010 so under Californian law, he could be entitled to half of her fortune. Brand announced on Friday that the couple’s marriage was over after they spent Christmas apart and his lawyers filed divorce papers at Los Angeles Superior Court citing ‘irreconcilable differences’ between the pair who met at the MTV Music Awards in September 2009. 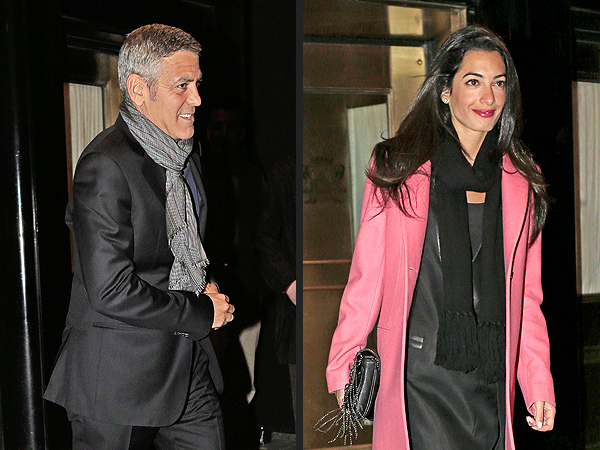 According to People, Sandra Bullock’s ex-husband and the tattoo artist are getting married. “You know sometimes the public and press gets it wrong. This is one of those times. 2010 was actually the best year of my life because I fell in love with my best friend. An amazing woman who stood behind me when the world turned their backs,” Jesse told the mag. Kat Von D confirmed her relationship with Jesse in September 2010, after he finalized his divorce from Sandra Bullock in June after he admitted to being unfaithful. Jesse James refuses to listen to the little man. 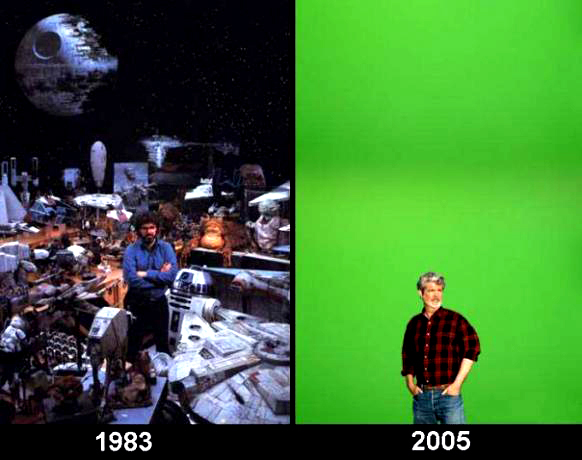 Funnyman Seth Rogen was left stunned by a recent encounter with his moviemaking hero George Lucas – because the Star Wars director spent 20 minutes telling him the world would end in 2012. Lucas stated that the 2012 phenomenom is a result of the various astronomical alignments represented in a Mayan Long Count Calendar. When asked what about the recent astrological changes and its new affect on the 2012 Phenomenom.. Lucas drew a blank..
Eva Longoria may be legally dropping estranged husband Tony Parker’s last name, but the actress is still stuck with a few permanent reminders of their failed marriage. Shortly after the couple wed in an elaborate ceremony in Italy three years ago, they had the Roman numerals of their wedding date, 7/7/07, tattooed on their bodies. Longoria had the date inked on the inside of her right wrist, while Parker made the romantic gesture of having it put on his left ring finger. As if that weren’t symbolic enough, the actress also had Parker’s jersey number, “Nine,” tattooed on the back of her neck the next year. Several months later, Parker followed suit and had the same inscription placed on his right hand. According to TMZ.com, Longoria also has Parker’s initials tattooed in a private part of her body. Now that they are on their way to divorce court, Longoria may not be so fond of what was once considered a token of permanent love. 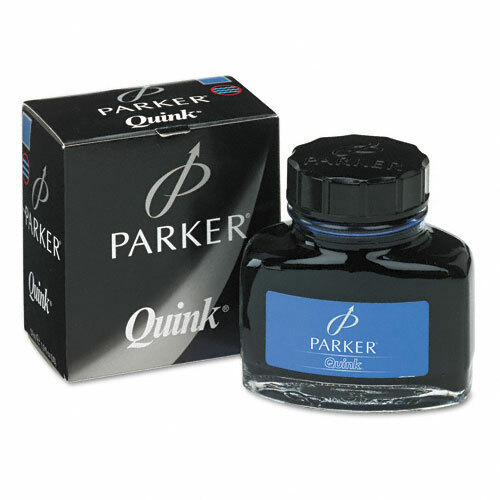 Eva Longoria now realizes she should have gone with Parker Quink washable ink for tattoo and marriage documents. As we all know Longoria is not very quink. So unfolds the latest chapter in Alec Baldwin’s ongoing flirtation with public office: The “30 Rock” actor told CNN’s Eliot Spitzer that he’s “very interested” in a political run. Of course, Baldwin knows there are plenty of obstacles in his way: He loves acting and his current state of New York is flooded with established political players. 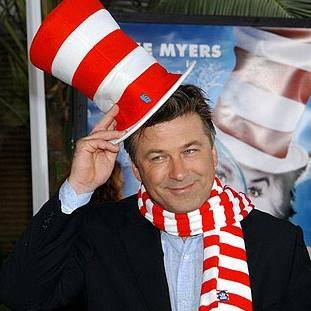 Alec Baldwin blowing hot air with green eggs and extra ham..